Every once in a while I post stuff on my Instagram, which never makes it to the blog- either due to the lack of enough pictures to supplement a blog post or coz they are exclusively meant for Instagram only. So if you are following me on Instagram- you would have already seen these and if you haven't- then it's your lucky day. 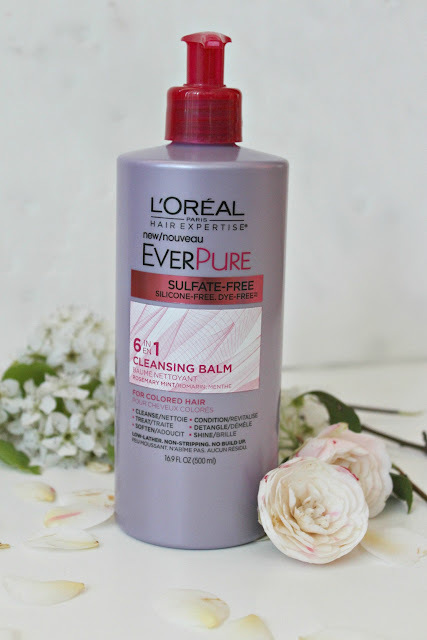 I am recapping a few of my recent favorites with the product details and reviews. This Gingham top is a must have for any spring/summer. It has UPF 30+ protection and has a mesh venting at the back which facilitates coming airflow. A full review and styling post on this shirt coming soon.....so stay tuned ! I wore this maxi dress for a kid's birthday, an ideal choice for all the bending forward, siting on the floor and for all that is needed of you at a kid's party. 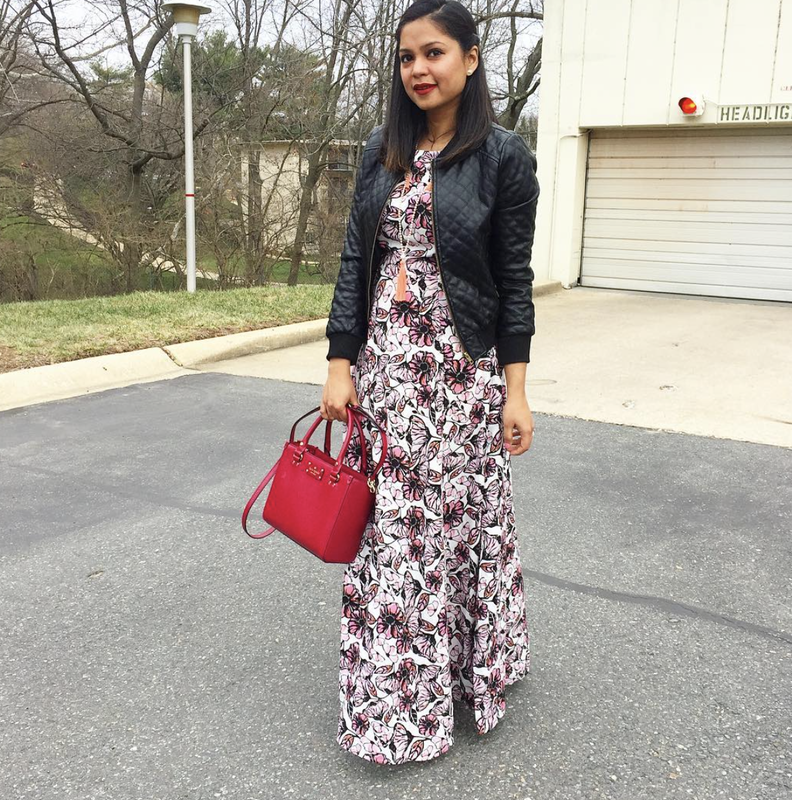 Whenever I think of warm layers over a maxi dress- a leather jacket always comes to my mind first and why not: the juxtaposition of feminine and flirty with masculine is always a hit! Talk to me about a bright red lip and the whole red,white and blue combo.....! 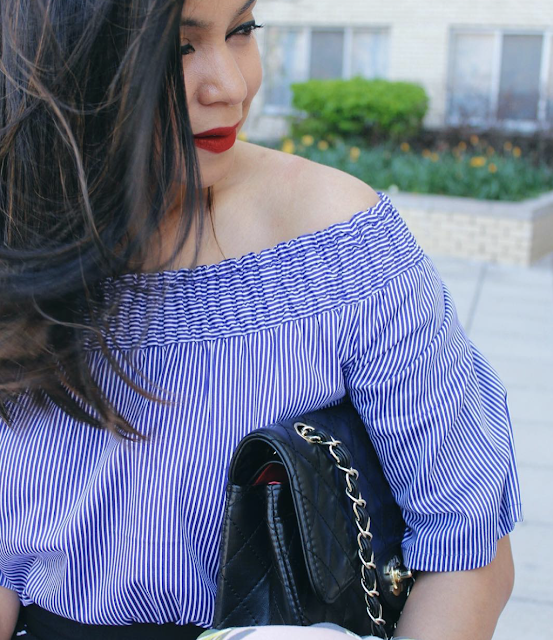 There is nothing like a red, white and blue combination on any given day and when the white and blue top shows some skin( in a decent way ), there is no looking back. Recently I was invited by SoulCycle for a workout session. SoulCycle is the IT workout trend, which is fun but intense and grueling. But I promise you'll see the results in no time. Well, my body isn't cut for that kind of a physical extremity- thanks to my acute motion sickness. 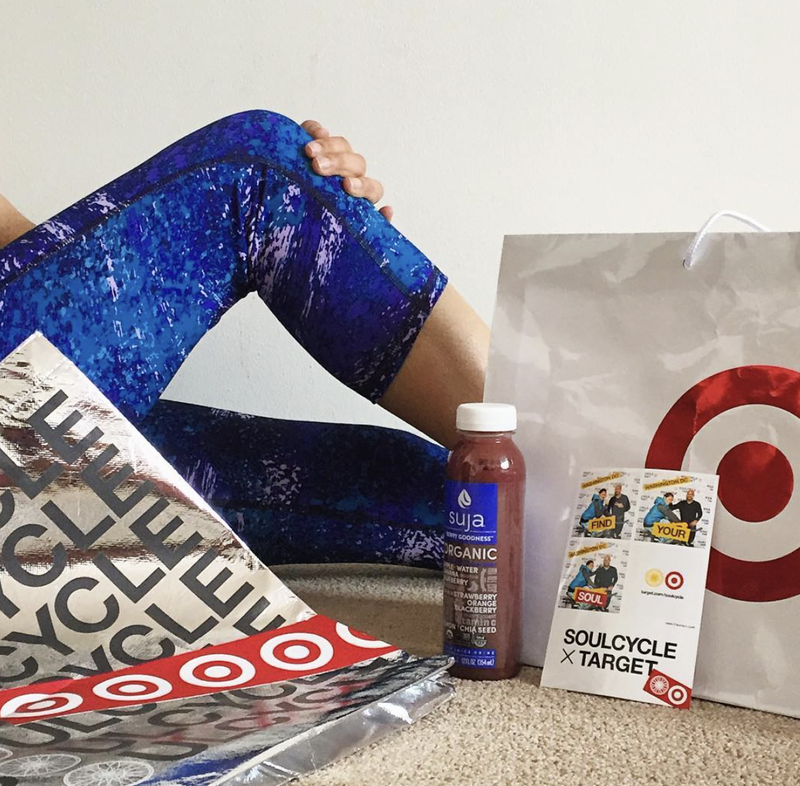 Anyways the agenda here is that SoulCycle recently collaborated with Target to launch a limited edition activewear collection. You must check out the entire lineup here. Thanks to Target for the cute active wear. Thanks to Influenster for this LOREAL EVERPURE 6-in-1 CLEANSING BALM. I am pretty sure every single woman out there would relate to all the pain and time and effort that goes into taming one's mane. From shampooing, to conditioning, to treating and detangling, it's helluva time-consuming process. The worst of all- having a vanity full of hair products exaggerates any situation further. What if someone told you that there is now a product in the market that not only has the properties of a basic shampoo and conditioner in one formula, but it also has the goodness of an anti-frizz and the shine serum too. What is in it for you - This low lather, no-stripping, no-build-up system with nourishing botanicals cleanses, conditions, treats damaged hair, de-tangles, softens and adds shine- all at once. I have been using this for a week now and my hair feels a lot healthier, tamed and above all my mane-time is cut one fourth. With age comes the stress of looking good and maintaining healthier body and glowing skin. I was reluctant to trying another facial oil after a disastrous failure of using Argan oil last year. Argan oil alone gave me an acute skin reaction with rashes and bumps all over my face. 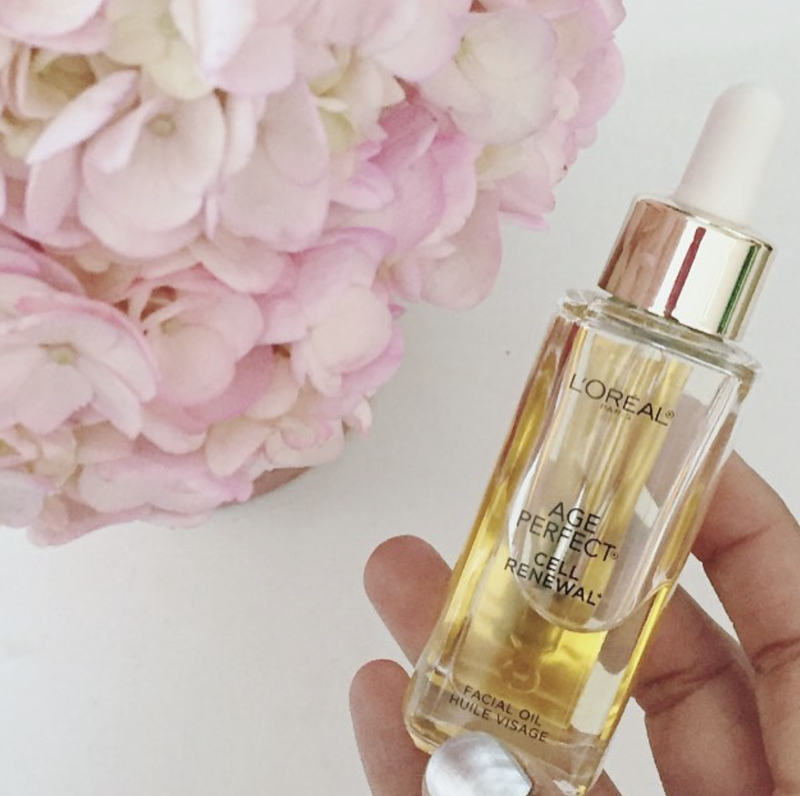 This age-perfecting cell renewal facial oil is just what my skin needed after that episode- this one's lightweight, argan free and non-greasy and above all inexpensive too. Past winter I used it twice a day- after washing and before moisturizing, and now I've cut down the use to once a day at night before bed. Not only me but hubby noticed the difference too. My skin feels less bumpy and dry and appears healthy. So far this one's a keeper, will hang on to it until the day until my skin decides to break up with it....lol ! Pom-poms were spotted everywhere past season - it was every girl's handbag's BFF. This season again is about these little creatures, but now handbags are being replaced by iPhone cases, keychains and even footwears. So hold your breath ladies and keep some pom-pom swag coming through. 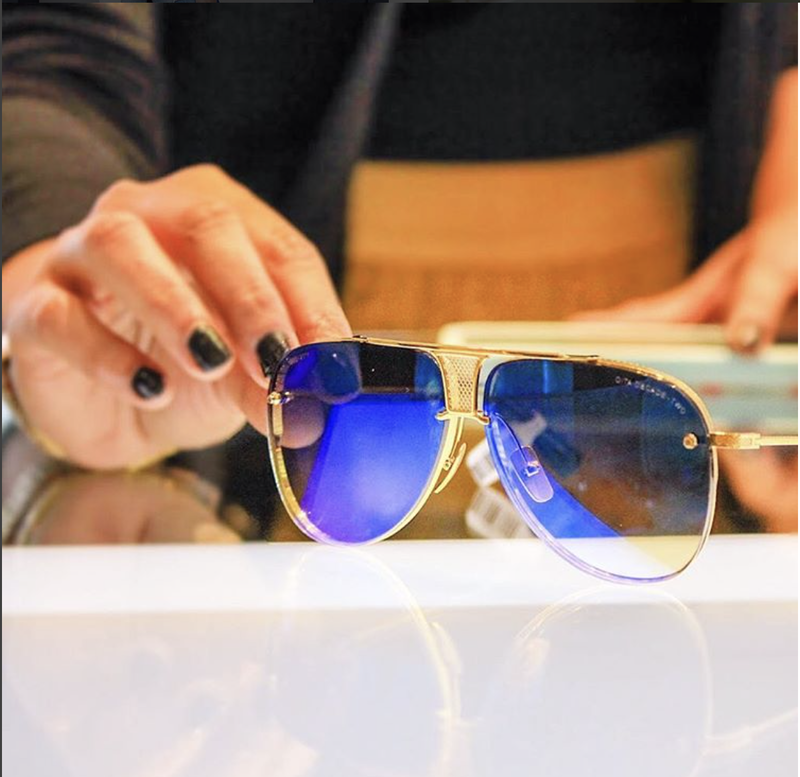 These cool pair of DITA decade sunglasses ( valued at $1100 ) spotted in this post has been on my covet list for a while now. It might be too early to ask for a birthday gift, but just in case anyone's interested - my birthday is in JULY. This lace skirt by-far has been my best purchase of the season. I've worn it on numerous occasions and still can't seem to get enough. 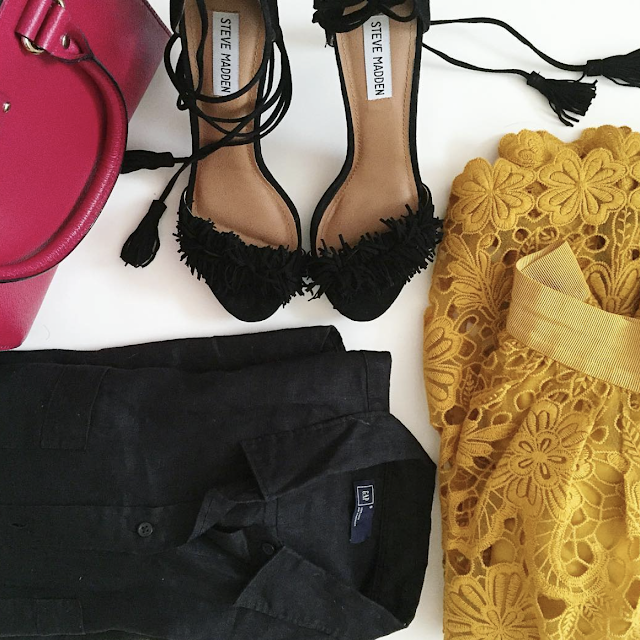 The floral lace is so feminine and the bright yellow color is so perfect for the spring.